After a difficult season, Kimi Raikkonen announced on this day in 2009 that he was having a bit of a break from F1 to go on sabbatical. The decision was driven by Fernando Alonso joining the Ferrari for 2010 - the team essentially paid off Kimi’s contract in order to make room for Fernando. He’d tried to get a drive with McLaren, but talks fell through. 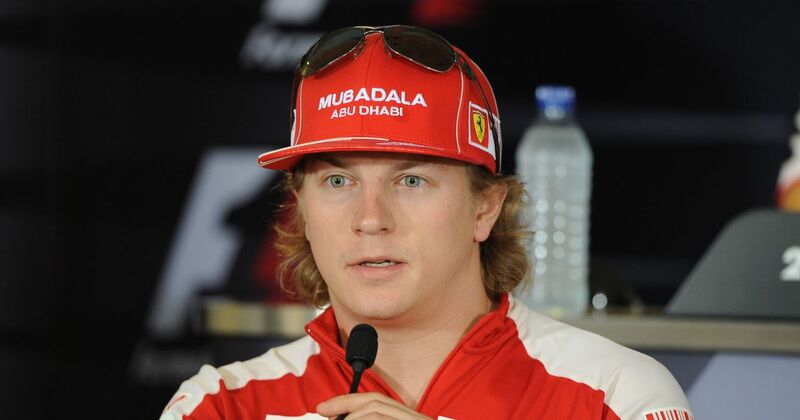 So, why did Kimi leave Ferrari and not Felipe Massa? Well, over the past couple of seasons Massa had been the faster driver. Plus, he’d been out for half of 2009 with an injury - Ferrari could hardly drop him off the back of that. 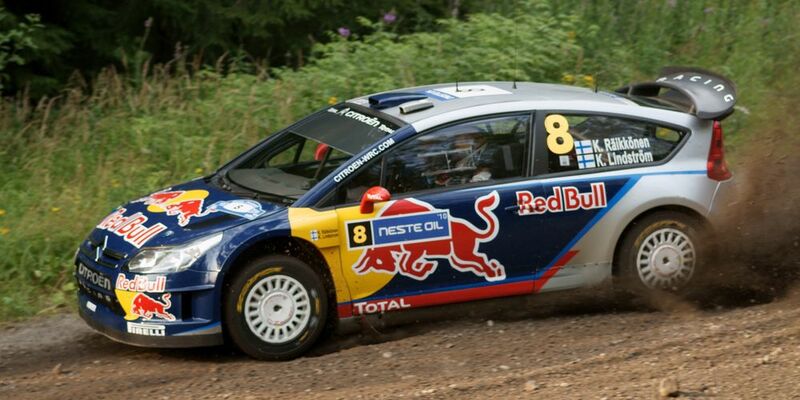 During his sabbatical Kimi entered the WRC, achieving a best finish of fifth at Rally Turkey in 2010. He even dabbled in Nascar. Two years later he’d had enough of not being an F1 driver and returned to the sport with Lotus. Philippe Adams (born 1969) managed to stump up enough funding to drive for the struggling Lotus team for two races in 1994. Though he was some way off the pace of teammate Johnny Herbert, some of that was down to the fact that he didn’t fit in the car properly. He spun out of his first race in Spa and finished four laps down in 16th in Portugal. Sportscar and endurance racing legend André Lotterer (born 1981) is a WEC champion, three-time Le Mans winner, double Super GT champion and Formula Nippon champion (among other things). He also had a stint as Jaguar’s test driver in 2002 but didn’t actually start an F1 race until 2014 when he made a surprise one-off appearance at Spa, replacing Kamui Kobayashi at Caterham. Lotterer was instantly impressive as he outqualified teammate Marcus Ericsson by a whole second. However, his race didn’t even last a lap as he was sidelined by an electrical failure. He was so impressive that the team wanted him to take part in the next race at Monza. 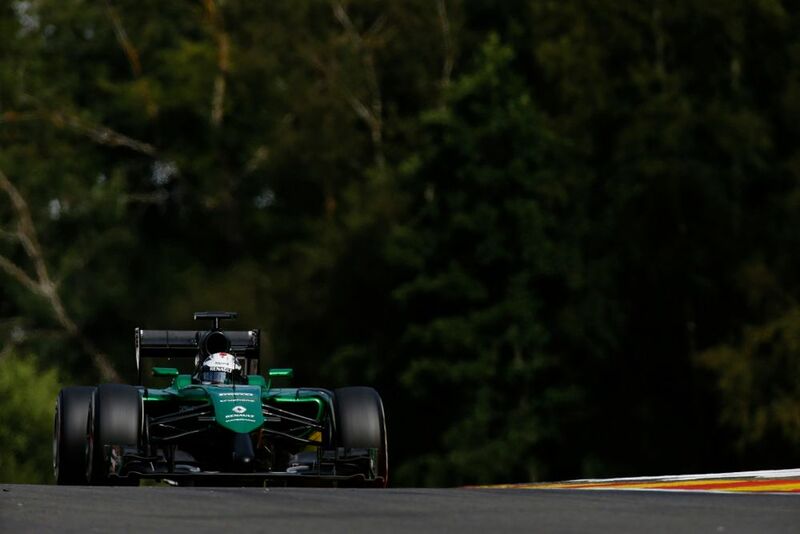 Caterham also needed money, though, and that meant Roberto Mehri would have to drive his car in FP1. Lotterer didn’t like that idea and as an F1 rookie was keen to have as much seat time as possible, so he declined the offer and went back to the WEC.